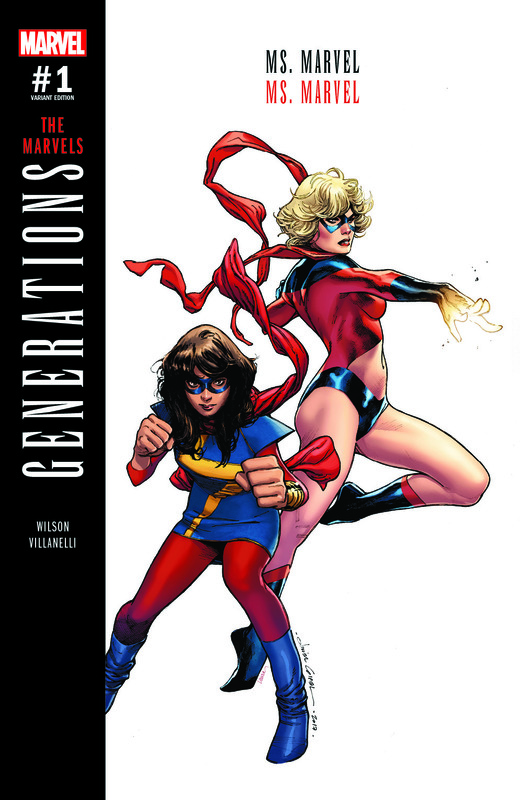 Marvel’s Best Standing Side-by-side for a Legendary Line-up -- This is Marvel Comics’ GENERATIONS! 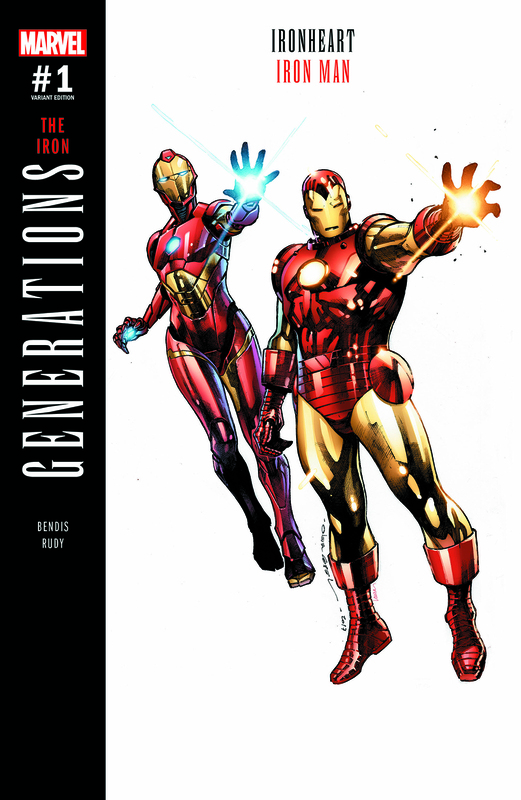 The bridge into the future of the Marvel Universe begins this August! 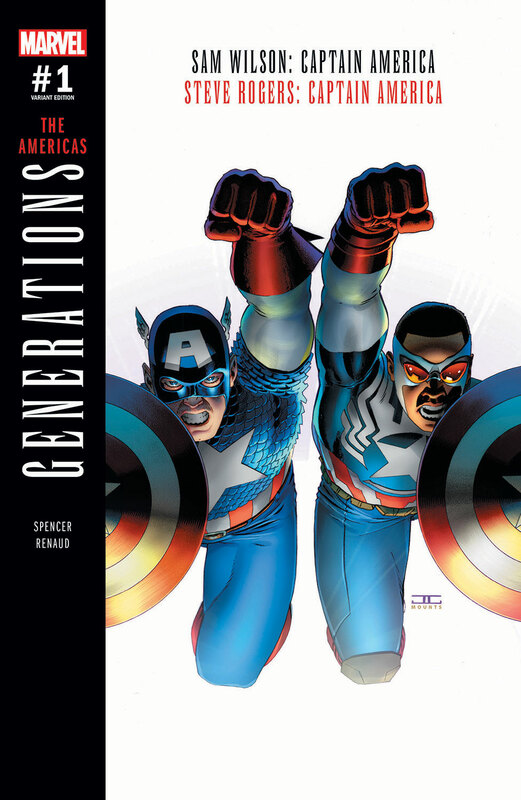 New York, NY—June 15, 2017— In a flash, the Marvel heroes are offered a gift: to stand shoulder-to-shoulder with those who came before them, free from the burdens of past, present, and future – where time has no meaning. 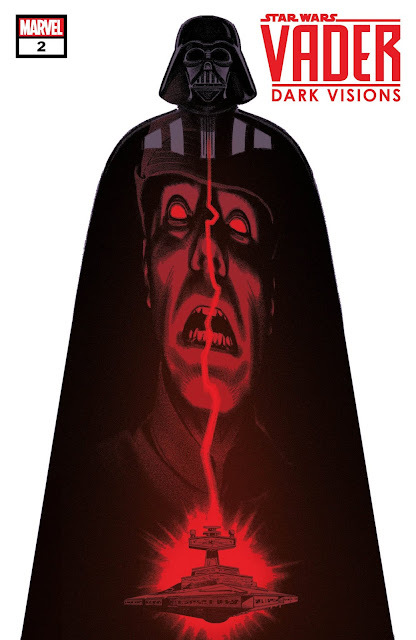 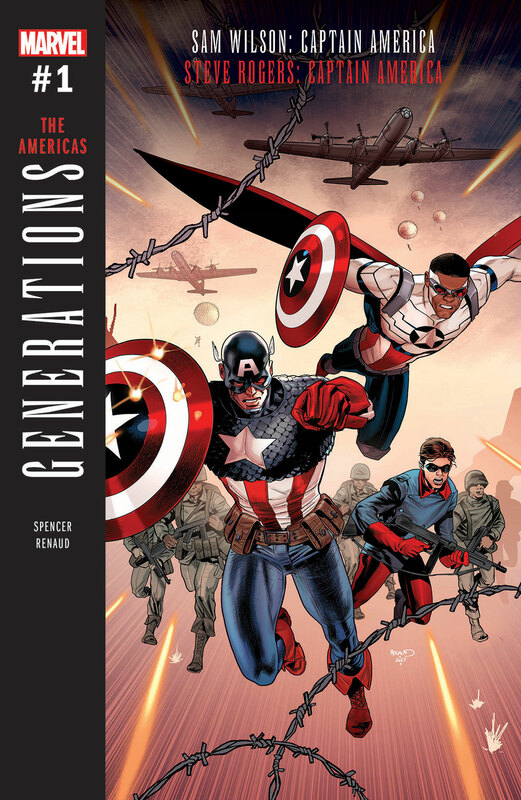 Within the Vanishing Point, through the course of these action-packed adventures, our heroes will discover what is needed to usher in the future of the Marvel Universe. 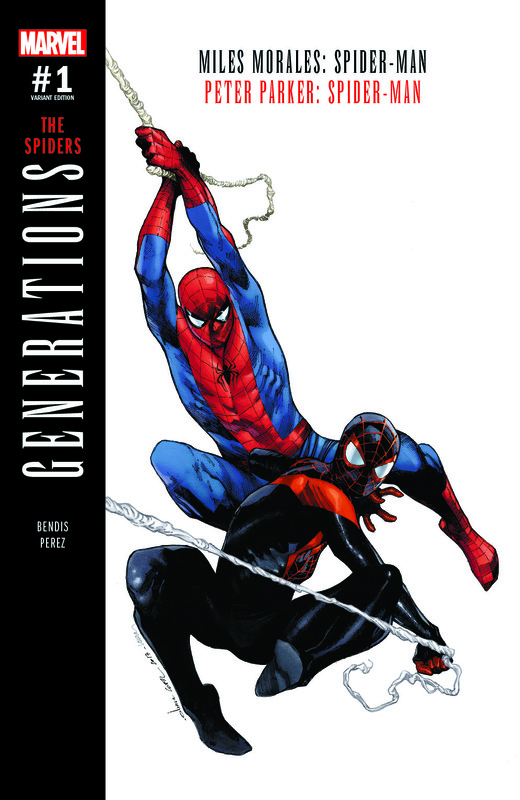 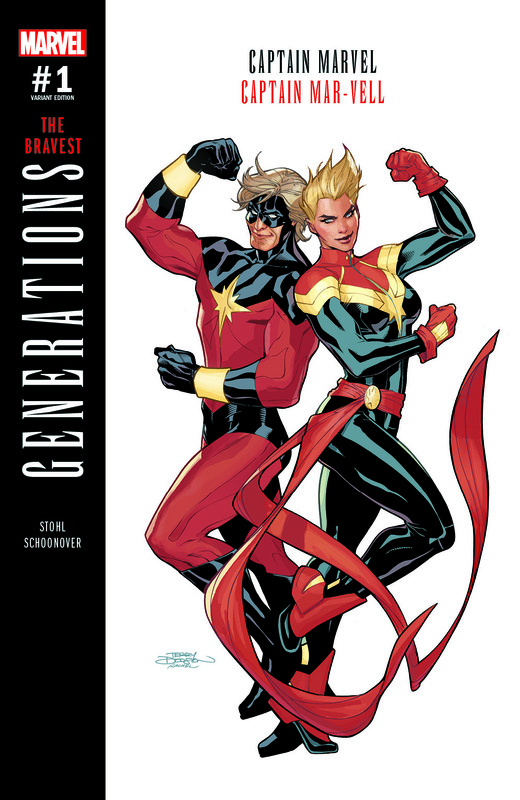 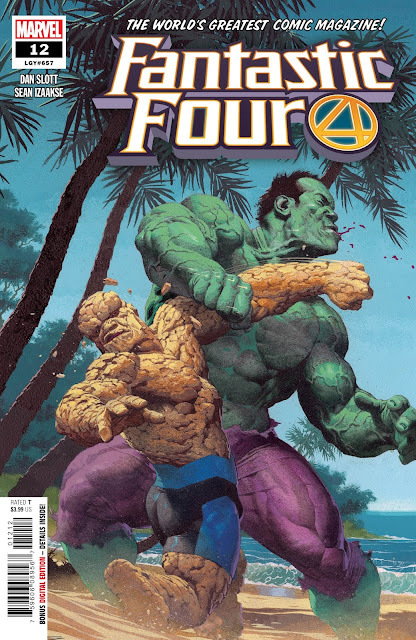 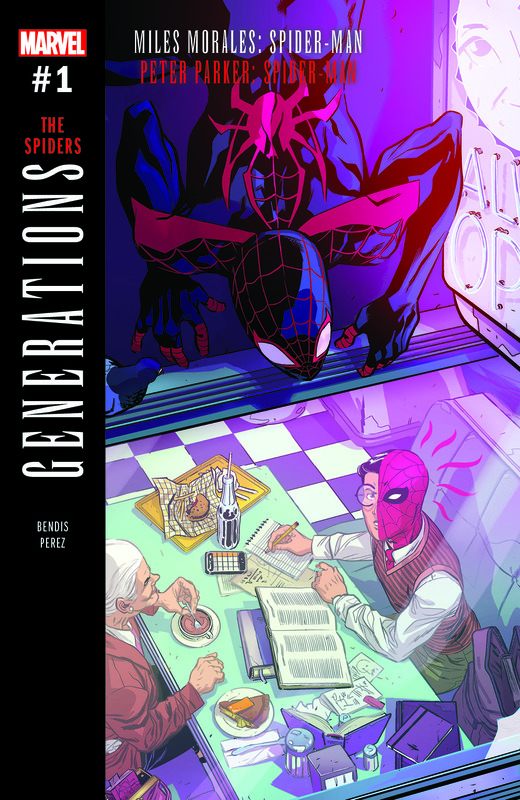 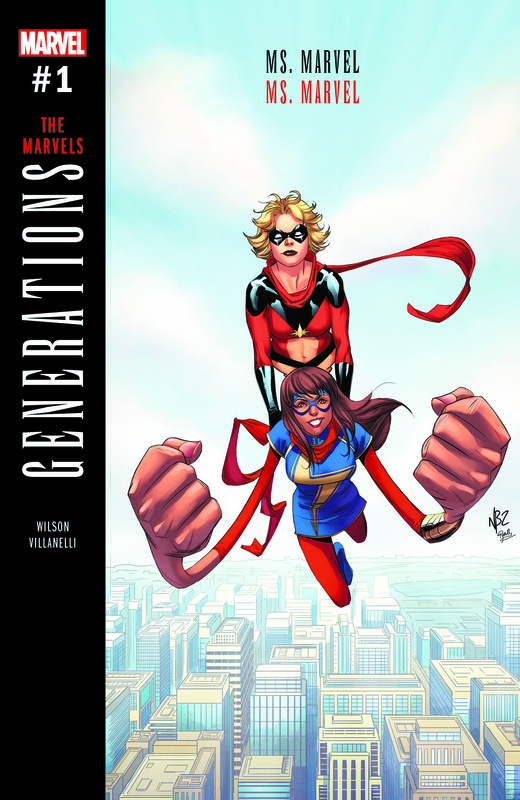 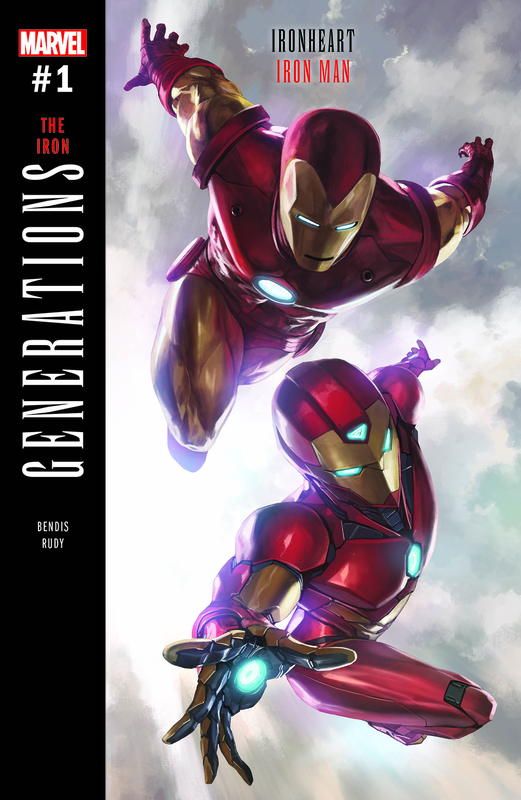 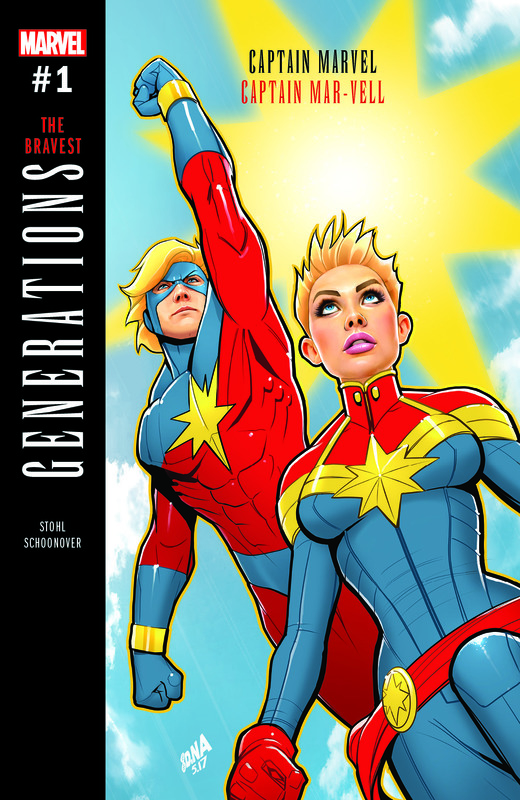 This August, prepare for Marvel’s GENERATIONS!